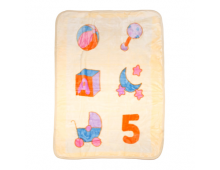 Features Very soft material. 100% polyester. Comes with ribbon. Size: 30" x 40" Make.. 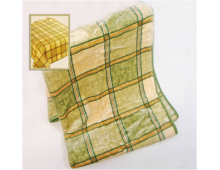 Features Fuzzy plush blanket Soft and warm 100% Polyester Size: 110 x 140cm Availabl.. 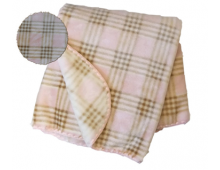 Features Fuzzy plush spanish blanket Soft and warm Plaid print design 85% Acrylic / 15.. 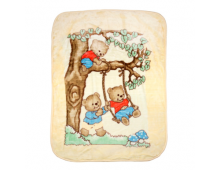 Features Fuzzy plush spanish blanket Soft and warm Engraved teddy design 85% Acrylic /.. Features Super soft and cozy. Features easy zip up with snap closure. Secures your baby .. Features Heavy fuzzy velour blanket Soft and warm / Knit fine finishing 85% Acrylic / 15.. 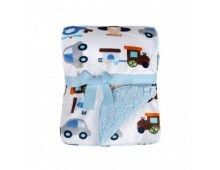 Features Baby boy receiving blanket with matching bib. Striped in light blue and white on .. Features Baby girl receiving blanket with matching bib. Striped in light pink and white.. 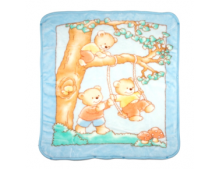 Features Super soft plush and cozy polyester fabric. Blanket measures 30 x 40 inches. Se..